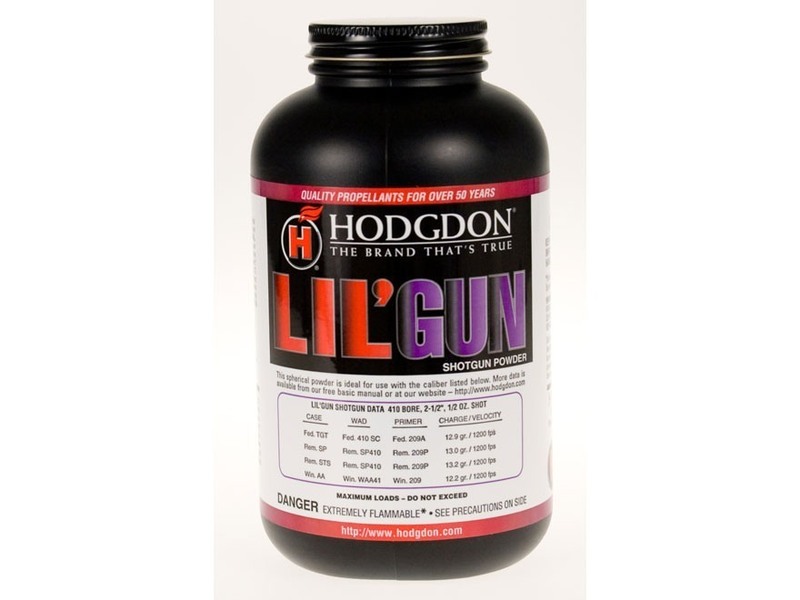 Hodgdon LIL'GUN is an advanced technology propellant design just for the 410 Bore. The 410 shotshell has long been difficult to load due to shortcomings in powder fit, metering, and burning characteristics. Not any more! 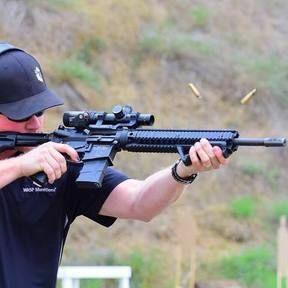 LIL'GUN was designed to fit, meter and perform flawlessly in the 410 Bore. No more spilled shot or bulged cases. In addition, LIL'GUN has many magnum pistol applications and is superb in the 22 Hornet.